As part of International Women’s Day, international development agency Hashoo Foundation has teamed up with Celebrity make-up artist Zaynab to raise funds for its 500 for 500 Appeal, to help empower women in Pakistan. 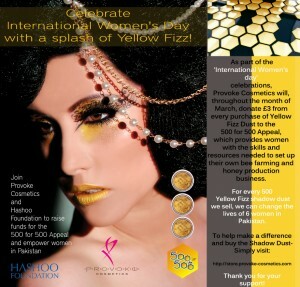 Zaynab, who is the Founder of leading cosmetics brand Provoke, is one of the campaign’s ambassadors and will be donating £3 from each sale of one of their most popular products, the Yellow Fizz shadow dust. The 500 for 500 Appeal aims to invite and engage 500 women from the UK to join hands with 500 women in the Northern areas of Pakistan, through the Foundation’s award-winning Plan Bee project. Plan Bee, which won the BBC World Challenge in 2008, is Hashoo’s innovative project that provides women in the Northern region of Pakistan with the opportunity to become beekeepers. 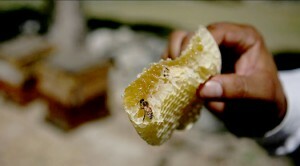 Plan Bee is based on a system of social barter, designed to promote social change, whereby Hashoo Foundation agrees to provide hives, training and then to link them to the lucrative markets to sell their honey in Pakistan, provided that the families agree to send their children to quality schools, have regular health check-ups and improve nutrition at home. Sarah Hashwani, chair of the Hashoo Foundation launched the UK chapter in October of last year, with the 500 for 500 Appeal being its first major fund-raising initiative in the UK. To buy the Provoke Yellow Fizz and help the drive to empower women beekeepers in Pakistan through the 500 for 500 Appeal click here. 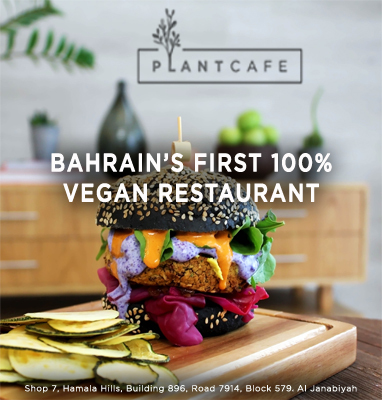 Donations to the 500 for 500 Appeal will be made on all sales of Yellow Fizz starting from International Women’s Day on 8th March through to the end of the month.